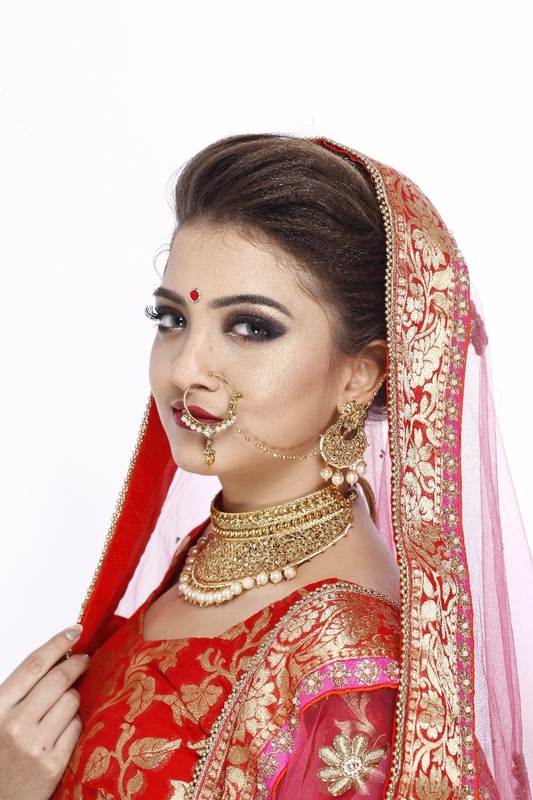 Seeyam Mistry - Bridal Makeup Artist, Mumbai is one of India’s most sought-after makeup artist. 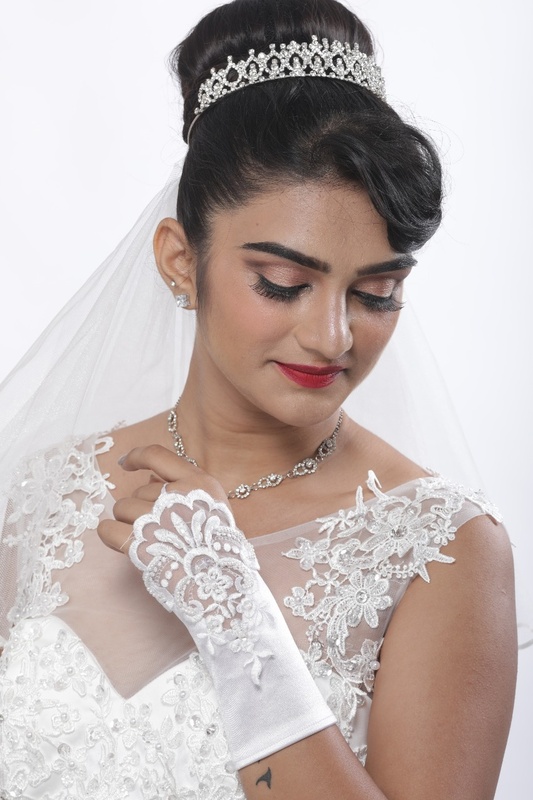 With an innate ability to master any mood, she has created stunning and exquisite looks for many clients. 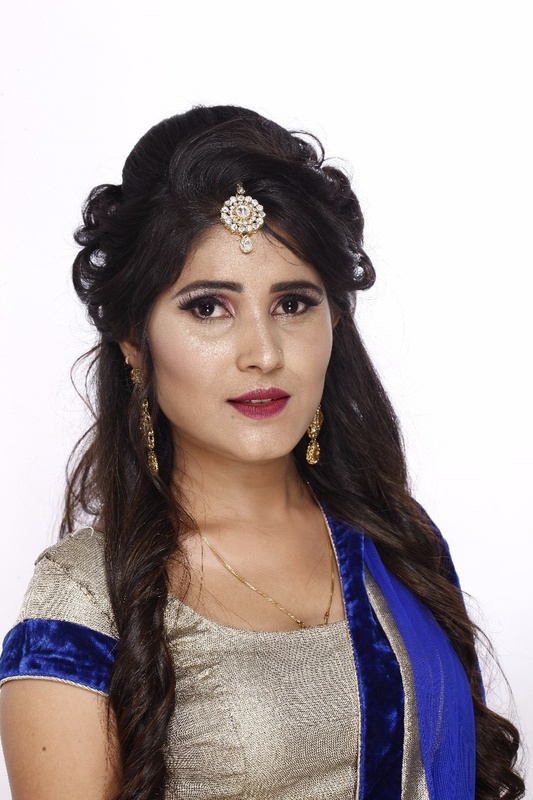 Seeyam's aim is to beautify women by making their skin look perfectly stunning and then subtly enhancing their features like eyes and lips. 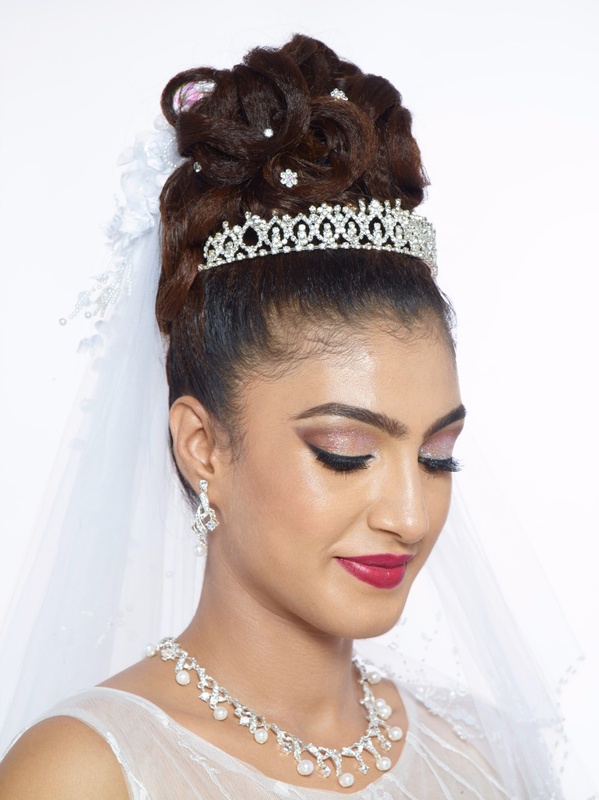 She understands the necessity of the bridal glow that everyone expects and the basis of her style is the idea that the bride should look naturally gorgeous. 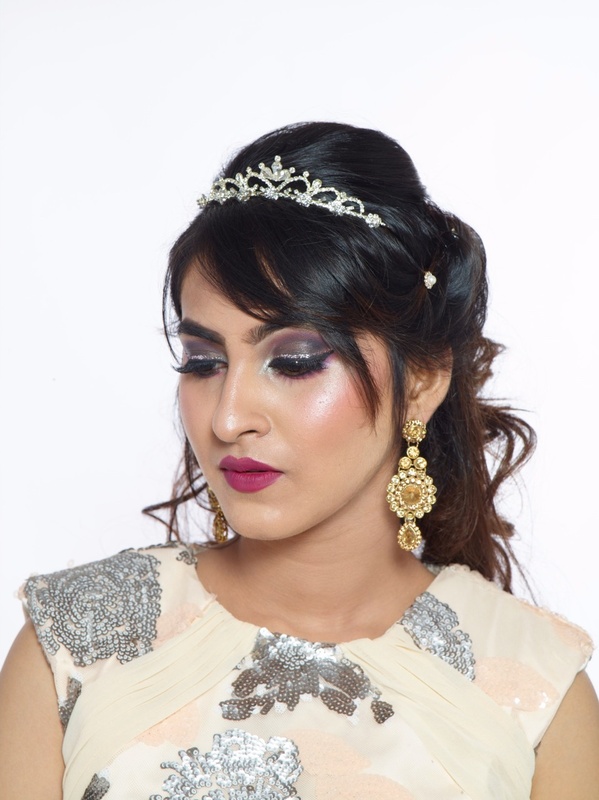 “Less is more” when it comes to makeup application, this is what Seeyam believes in. Makeup for the men’s is to enhance one's natural beauty, not mask it. 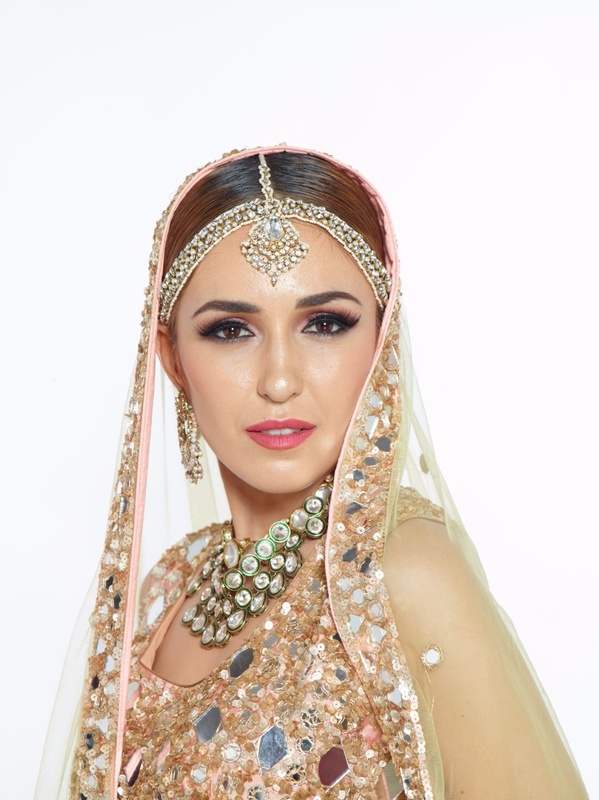 A freelance makeup artist with social conscious is what she’d like to describe herself as she tries her best to use ‘best and cruelty-free products as far possible’. 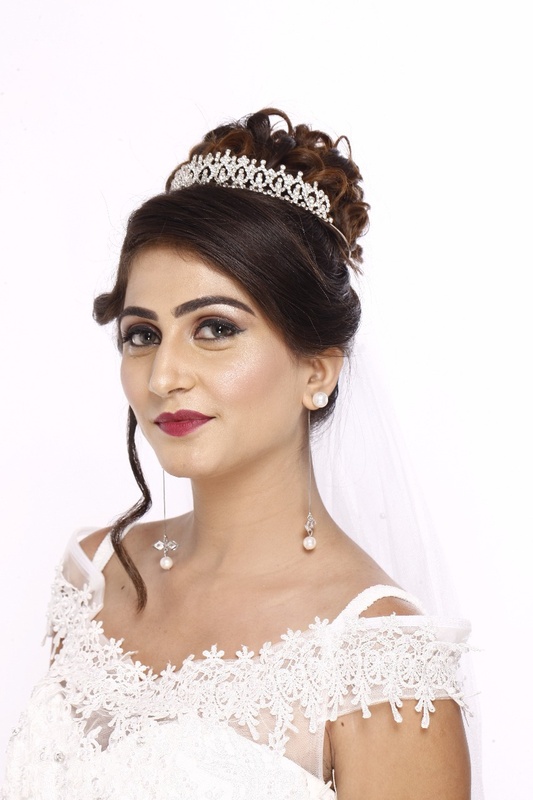 At Seeyam Mistry - Bridal Makeup Artist, Mumbai Seeyam’s philosophy in makeup is to let her clients ‘features be the main focus’. 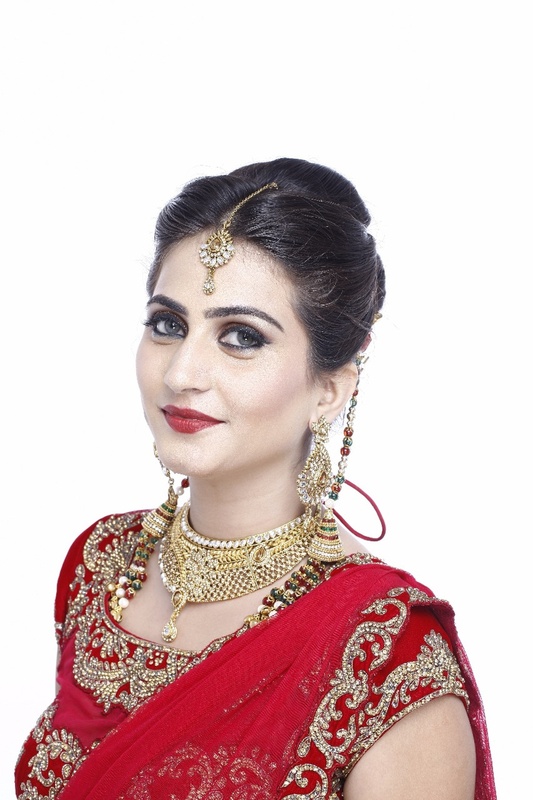 She says “on your special day you look elegant, glamorous and refined version of yourself”. 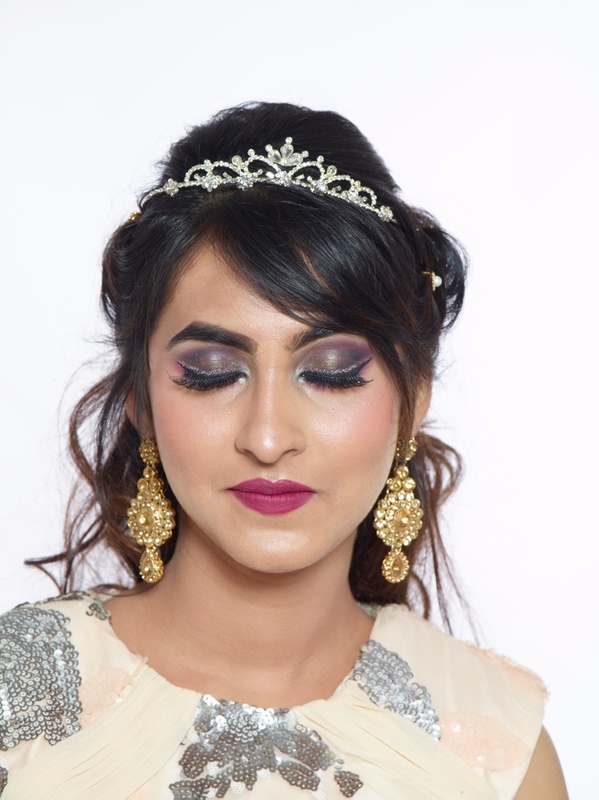 Seeyam Mistry - Bridal Makeup Artist is a Bridal Makeup Artist based out of Thane, Mumbai . 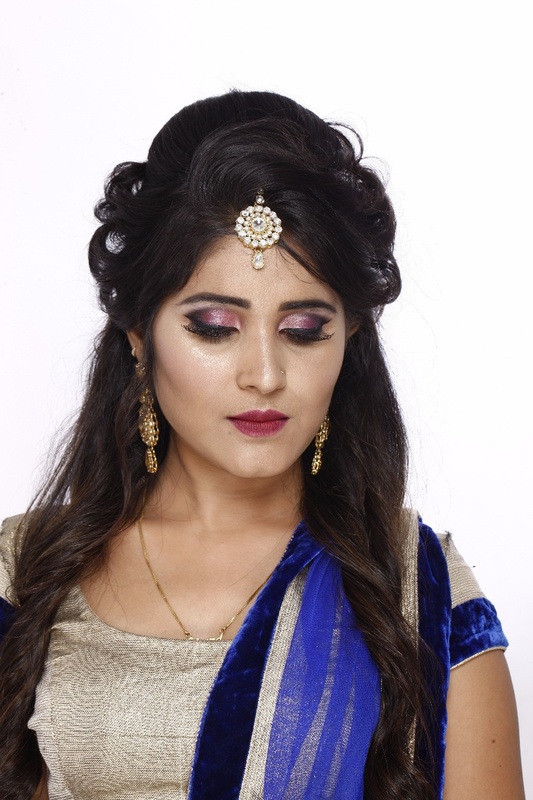 Seeyam Mistry - Bridal Makeup Artist's telephone number is 76-66-77-88-99, Facebook page is Seeyam Mistry - Bridal Makeup Artist and address is Shankar Mandir, Thane. 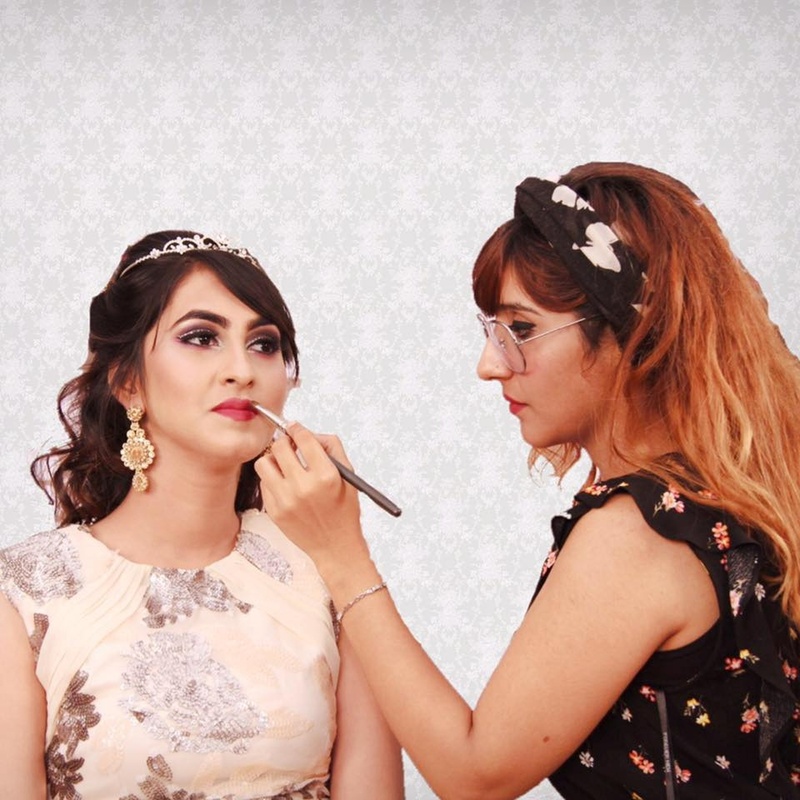 In terms of pricing Seeyam Mistry - Bridal Makeup Artist offers various packages starting at Rs 12000/-. There are 1 albums here at Weddingz -- suggest you have a look. 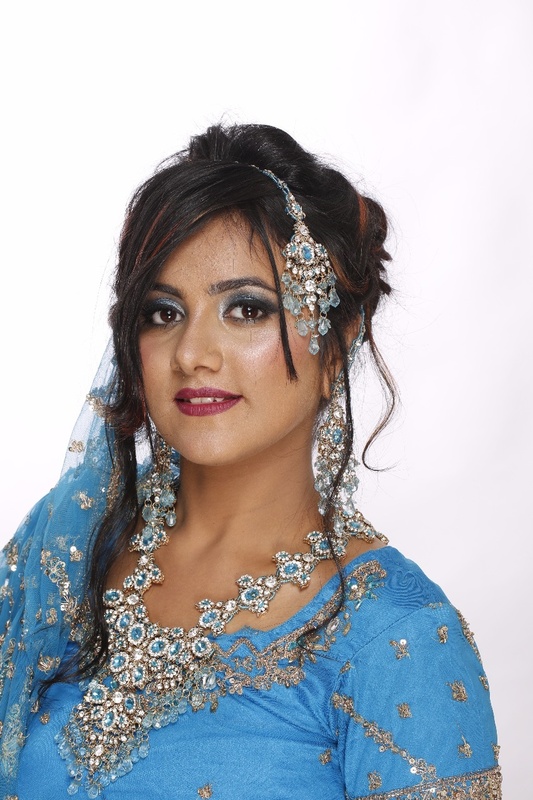 Call weddingz.in to book Seeyam Mistry - Bridal Makeup Artist at guaranteed prices and with peace of mind.